A library of unique pump to motor connections and the family of Quantex patents lock-in customers to your products and dispenser. At Quantex we keep a library of unique pump to dispenser interfaces to ensure that there is no interoperability between custom pump systems. Thus a competitor’s product can be prevented from operating within your dispenser. 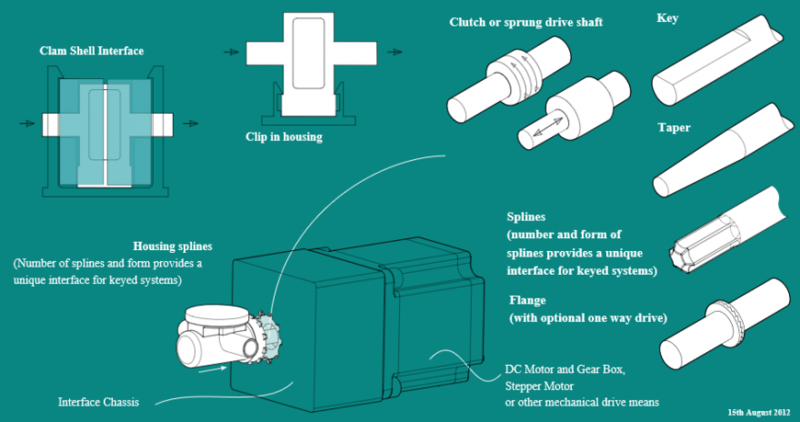 Additionally the splined drive that connects the dispenser to pump acts as a lock and key mechanism which can be used to ensure that only a particular product can be dispensed from a particular channel within multi-channel dispensers. A further enhancement is the option to destroy the pump at the end of the pack. When run dry at high speed at the end of the liquid pack, the disposable pump is destroyed and thus the pack can’t be refilled. Check out our open innovation page to see the range of system design concepts that can further enhance the lock-in to your system.